Mark and Jill had been married for 25 years and had five children. He was a pastor, and she led a well-known women’s ministry. Together, they spoke on marriage and parenting. But then he had an affair, left the home, and asked for a divorce. “Being real” is something Mark and Jill Savage do well in this book. They are real not only with one another, but also with their readers. I appreciate the authors’ openness and honesty. 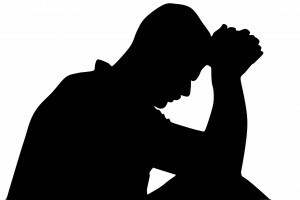 Not only do they say, “Here are some things that happened in our marriage,” but they go beyond that: Mark says, “Here is some of the junk that was going on in my heart,” and Jill says, “Here is some of the junk that was going on in my heart.” Those insights are critical because until we look at our own hearts as husbands and wives, we are dealing with only surface issues in our marriages. The truths in this book are important for all of us—whether our marriage is great, struggling, or broken—because being diligent in guarding the thoughts and motives of our heart is always the most important thing we do. One of the best things we can do for our marriages is to recognize and take responsibility for our self-talk and inner motivations. And here is something that I love about this book: there is a consistent theme of accepting one another. That is what God does for us; He accepts us with warm welcome. 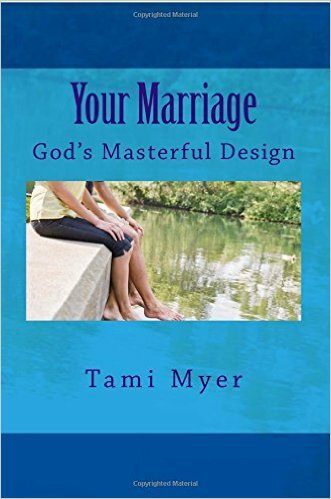 The thesis of the book is that there are seven “fades” which gradually erode marriages, but there are also eight God-given tools which overcome those fades. Do you recognize any of these fades? To counter the fades, God gives us eight powerful tools: courage, forgiveness, grace, love, humility, wisdom, compassion, and acceptance. 1) Does this hurt me or just irritate me? Let’s be aware of the fades, and let’s keep using our tools! The Spirit of God will help us to recognize and repent of the junk in our own hearts, and He will give us new attitudes, new thoughts, and new motivations. God works miracles and masterpieces in every heart and home lifted up to Him. Be sure to join us on April 20. 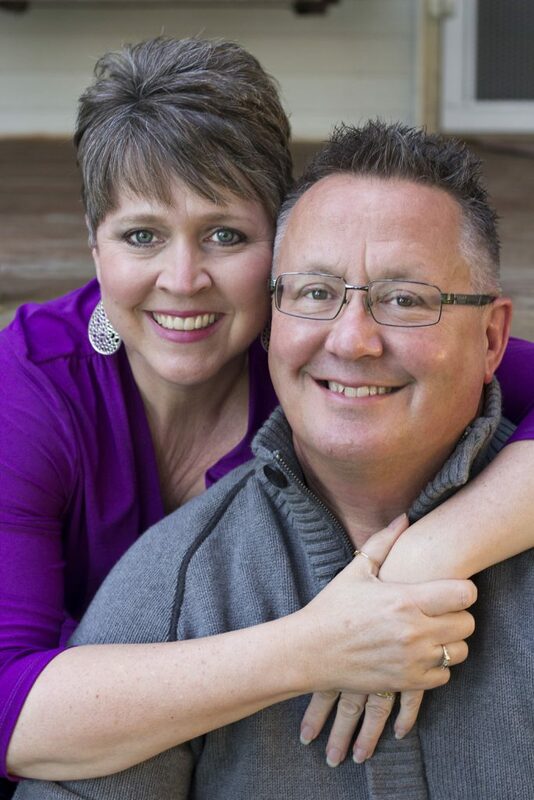 I am excited that Mark and Jill will be joining us on our weekly call. They will share some insights and encouragement for several minutes before leading us in prayer for our marriages. 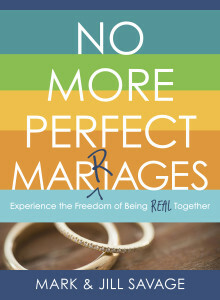 Interested in receiving a copy of No More Perfect Marriages? If so, just let me know with a comment on this post by APRIL 5. 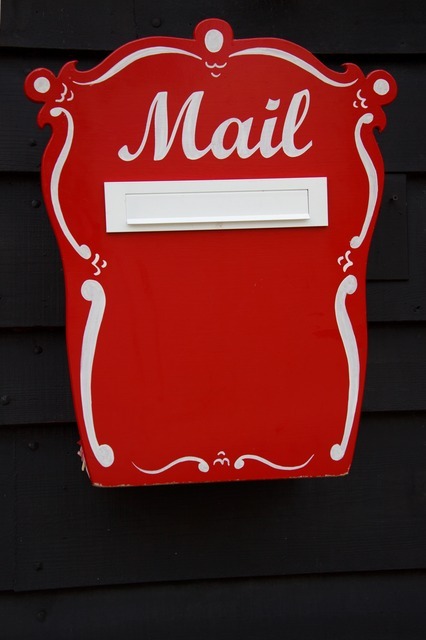 Moody Publishers will mail a complimentary copy to one person, randomly chosen.